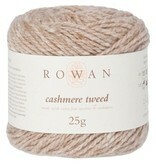 Rowan Cashmere Tweed is oh so soft! 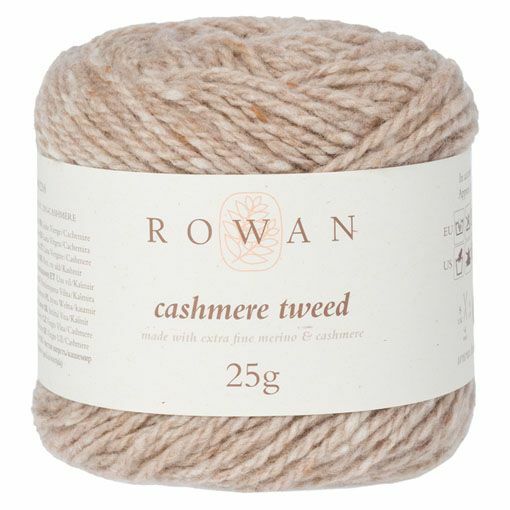 The perfect dk-weight yarn for both garments and accessories. Add a touch of luxury to your next project for yourself or that special person. Available in eight wearable colors that will delight both men and women. Sultano is the ultimate bulky weight luxury yarn made from a blend of cashmere, silk and mohair that will make your hands sing with delight! 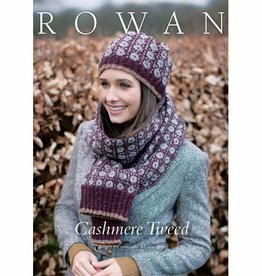 This pattern booklet features seven garment and accessory designs that incorporate cables and colorwork to showcase Rowan Cashmere Tweed.